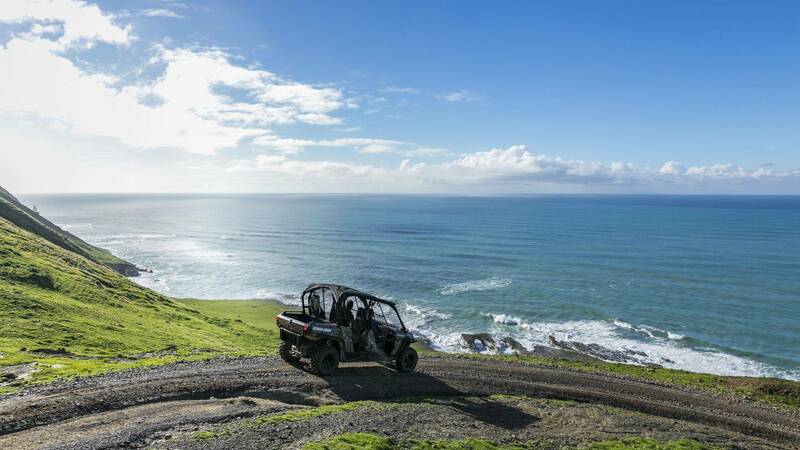 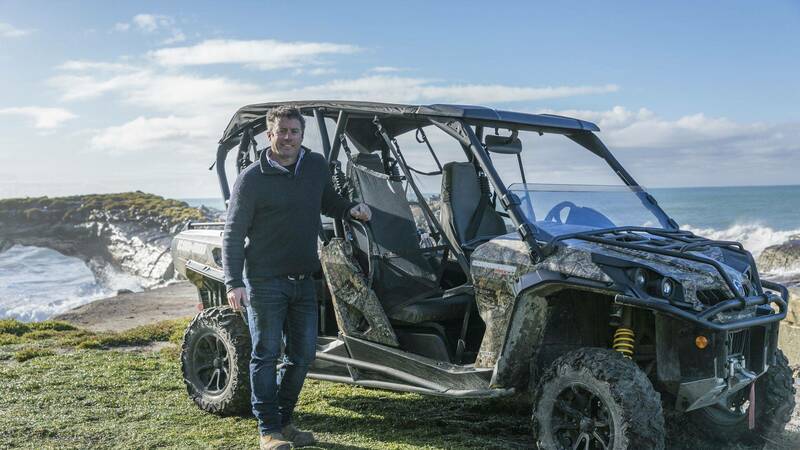 Largely inaccessible to regular vehicles, Cape Kidnappers is best explored by Can-Am. 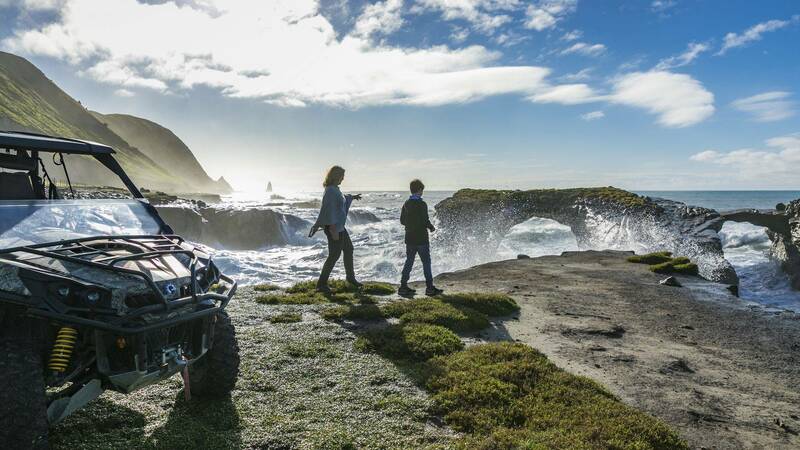 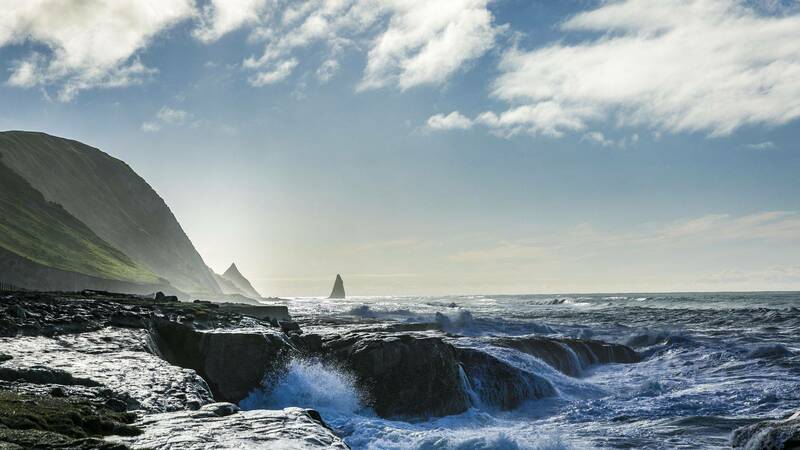 Discover this rugged terrain with a personal guide as you travel to the very edges of this vast coastal property. 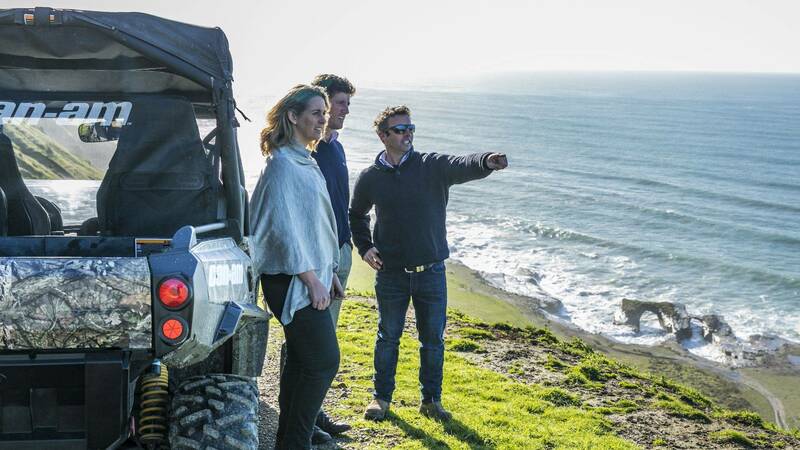 Breathe in the southward views towards Ocean Beach and Bare Island before turning back to unrivalled vistas across the entire farm towards Napier and the surrounding ranges; venture through an old creek bed, across expansive farmland and down to historic Rangaika Beach. 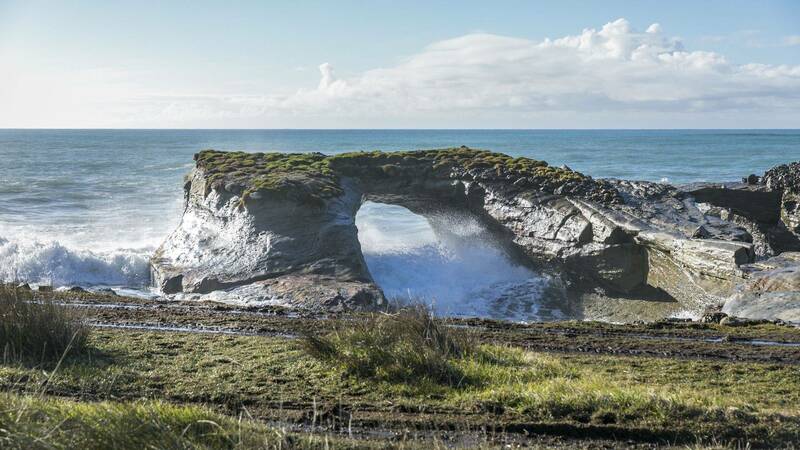 Ideal for all age groups and fitness levels, this tour is an absolute highlight.